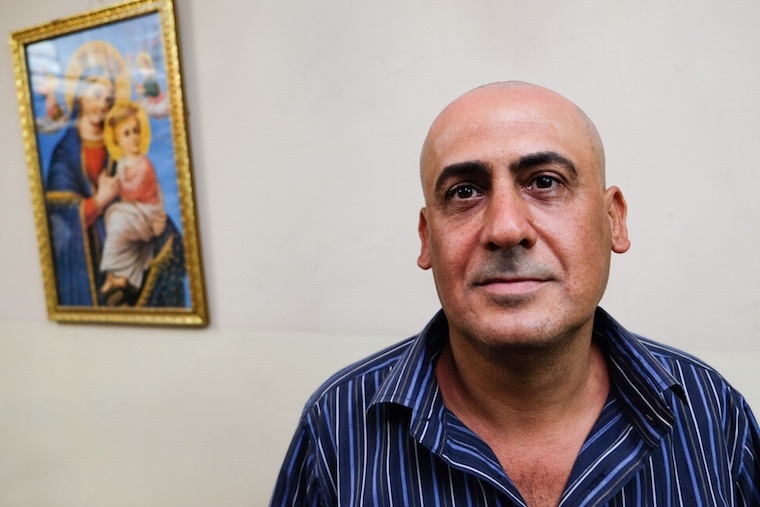 A kidney, both of his salaries, all his free time, his car, every room in his home, and even his own blood—these are just a few of the things Isaac, an Iraqi Christian, has given to support the struggling Christian community in Baghdad. When we sat with him in his living room, he shared about the hardships Christians in Iraq are suffering. Isaac could barely talk before he was interrupted by cries of frustration from others in the room: “What are we going to do? We’ve lost everything!”, one woman wailed. 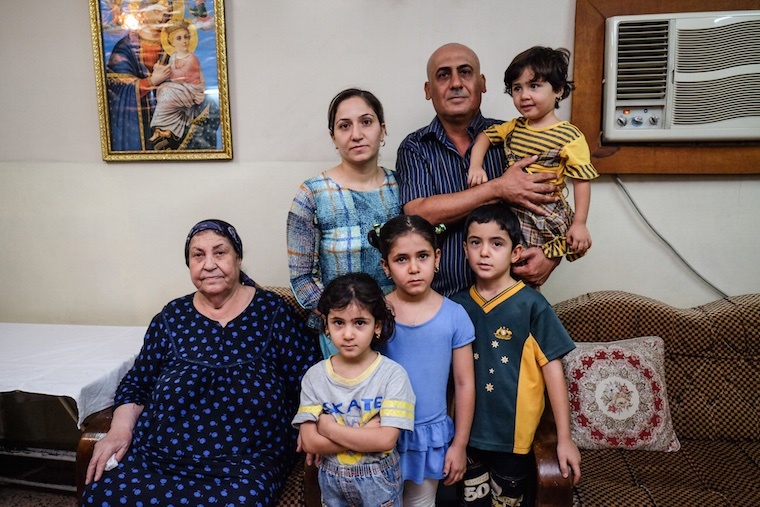 When the militant group known as ISIS or the Islamic State recently drove Iraqi Christians out of their ancestral homelands, nearly all were forced out or killed. But rather than fleeing to safety, many were forced to resettle in Baghdad, a dangerous city for anyone, especially religious and ethnic minorities. This fire-to-frying-pan move has many Christians afraid and disconnected from one another, unable to speak Arabic, and without the paperwork necessary to get jobs or to leave the country. Enter Isaac. He and his sweet family (pictured above) have done everything he can for these families, even donating a kidney to someone on the verge of death! But he can’t keep going without help. At this rate, Isaac’s health will fail and the dozens of Christian families he is currently supporting will be without an advocate. Our partners on the ground in Baghdad are ready to lift this burden off Isaac’s shoulders, to provide hundreds of Christians with the supplies they need to survive the winter. Will you help us serve them? By making a donation today, you’re refusing to give up on Christianity in Iraq. $75 can provide an entire family with blankets and heaters for the winter. 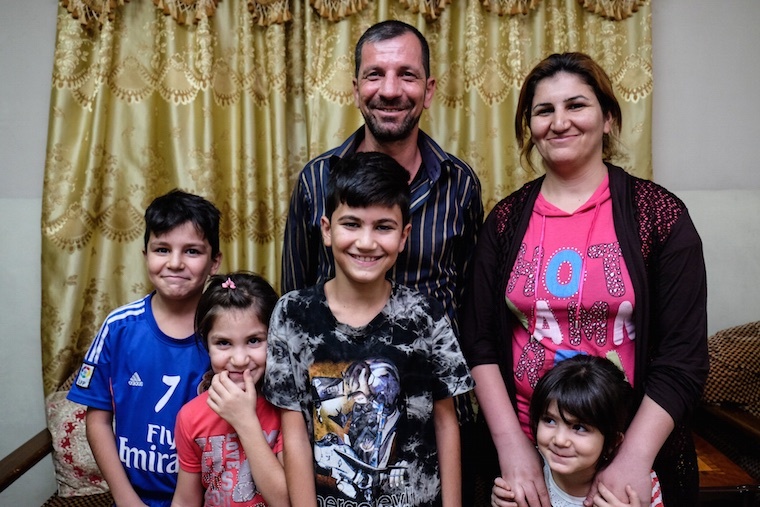 Donate here to help provide for Isaac and hundreds of suffering Christian families in Iraq.